Everyday Lunch Specials: 12:00 p.m. - 3:30 p.m.
Monday - Friday Happy Hour: 3:00 p.m. - 7:00 p.m.
Live Jazz Every Saturday - 6:00 p.m. - 10:00 p.m. Discover the amazing flavors of Haiti. 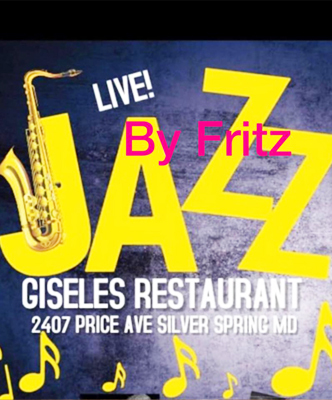 GISELE'S Creole Cuisine is a Haitian restaurant and lounge located in Silver Spring, Maryland. As a family-run business, we offer delicious food, live entertainment, and great company. 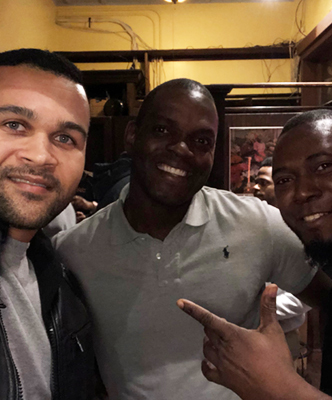 Whether you want to enjoy a meal with your family or sit at our awesome bar and listen to live jazz, we'll make sure you feel welcome and well-cared-for. Our goal is to maintain excellent customer service at all times. Reserve a table at Gisele's. 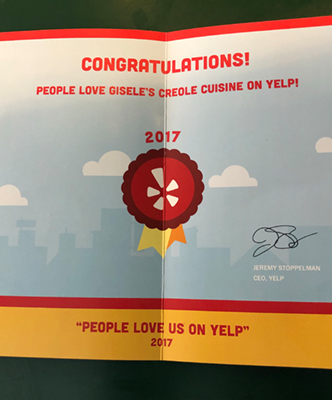 GISELE'S Creole Cuisine was named after owner Jose Dugué's mom, Madame Gisele Dugué, by his wife and co-owner, Tamara Dugué. 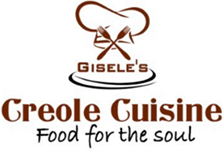 Madame Gisele studied in Haiti at a renowned cuisine institute called Madame Marcorel Haute Coutoure et Cuisine. Madame Gisele is an excellent cook and the matriarch of our Dugué family. 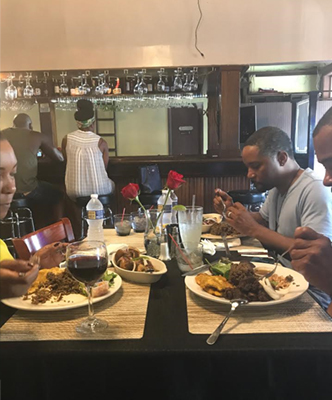 Her son, Jose Dugué, and his wife, Tamara Dugué, created the restaurant because everyone always enjoyed eating at Madame Gisele's table, eating authentic Haitian cuisine. Starting the restaurant was a way to share her food with everyone. Saturday, 6:00 pm - 3:00 a.m.